Born and raised in Tuscaloosa, Alabama, Sherman began playing music at the age of 12, almost immediately recognizing that it was his life's calling. Upon graduating high school  during which he had the opportunity to play and record with Gospel immortal James Cleveland  Sherman attended Clark Atlanta University, graduating with a B.A. in Music Education. 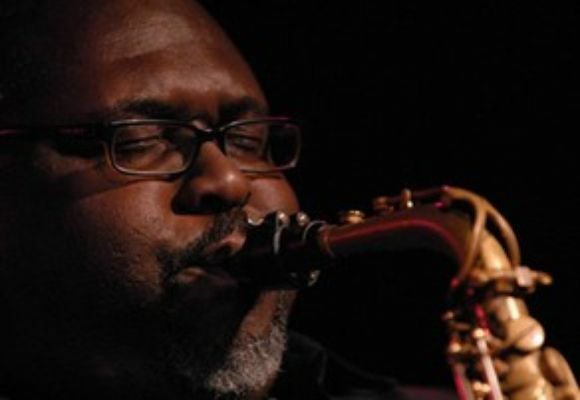 He joined Atlanta-based piano legend Johnny O'Neal's quintet in 1991. After moving to New York in 1994, Sherman quickly connected with the fertile and vital scene at Smalls, where he was a regular until 1997. Here Sherman caught the attention of Blue Note Records, for which he recorded his first two albums, Full Circle and Big Mama's Biscuits, released in 1996 and 1998 respectively.